The singer, who has landed a GQ Middle East cover, wears his immigrant status on his sleeve. He spoke on everything -- from immigration to health care, reported tmz.com. 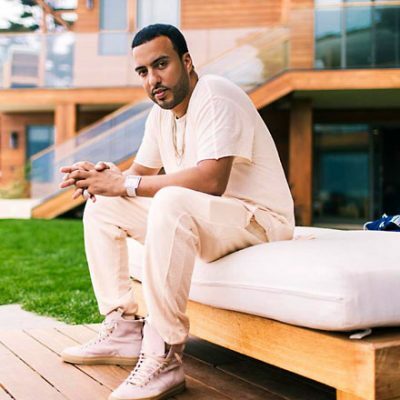 Hip-hop artiste French Montana wants people across the world to embrace immigration and give due importance to healthcare. Montana left Morocco with his parents and younger brother for New York City when he was 13. This summer, he became a US citizen. The singer, who has landed a GQ Middle East cover, wears his immigrant status on his sleeve. He spoke on everything — from immigration to health care, reported tmz.com. He says, “Immigration means everything to me. It means hope, it means faith, it means a voice for the people that come from different places and build a country.” On his stance about healthcare, he said it should be a right and not a privilege. Montana also helped raise $500,000 to build a hospital in Uganda.